We looked at the top 1 Kayaks and dug through the reviews from 11 of the most popular review sites including BestReviews, Outdoor Veteran, Influenster, Globo Turf, Best Reviews Guide, Cast and Spear and more. Through this analysis, we've determined the best Kayak you should buy. 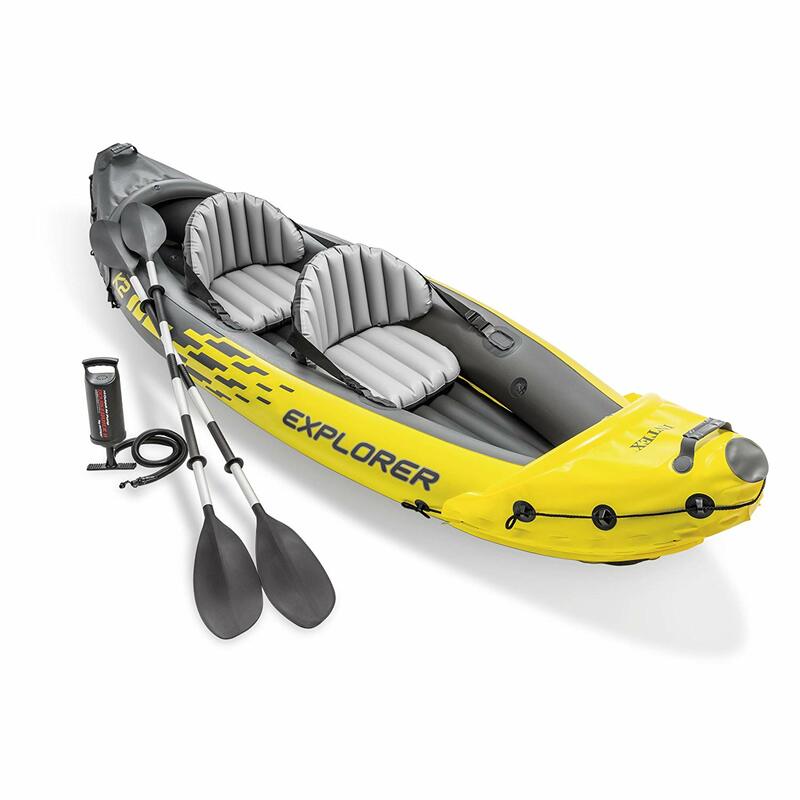 In our analysis of 72 expert reviews, the Ocean Kayak Ocean Kayak 12-Feet Malibu Two Tandem Sit-On-Top placed 4th when we looked at the top 10 products in the category. For the full ranking, see below. Seating area can accommodate two adults and a child or a dog. Easy to use - aimed at beginners and recreational users. While the Malibu Two is designed to carry two people, Ocean Kayak made sure it could also be handled solo. 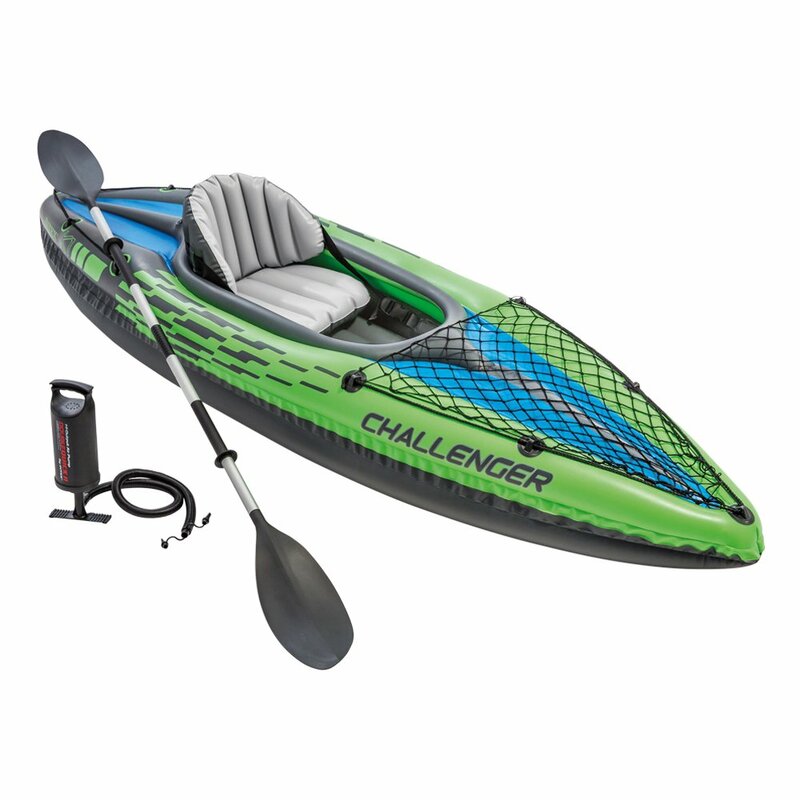 Being able to reconfigure the seats to put the solo paddler in the center of the boat is a nice upgrade that makes this a good purchase for people who aren’t sure how often they’ll be bringing a friend along. It is worth noting that since the kayak is built for 2 or 3 persons to use, it can still work well if you’re out alone. The Malibu Two is a bit of a no-frills option from Ocean Kayak and is fairly compact for a tandem. The smaller size makes it lighter and easier to handle outside of the water, so it’s a bit more convenient for quick trips. 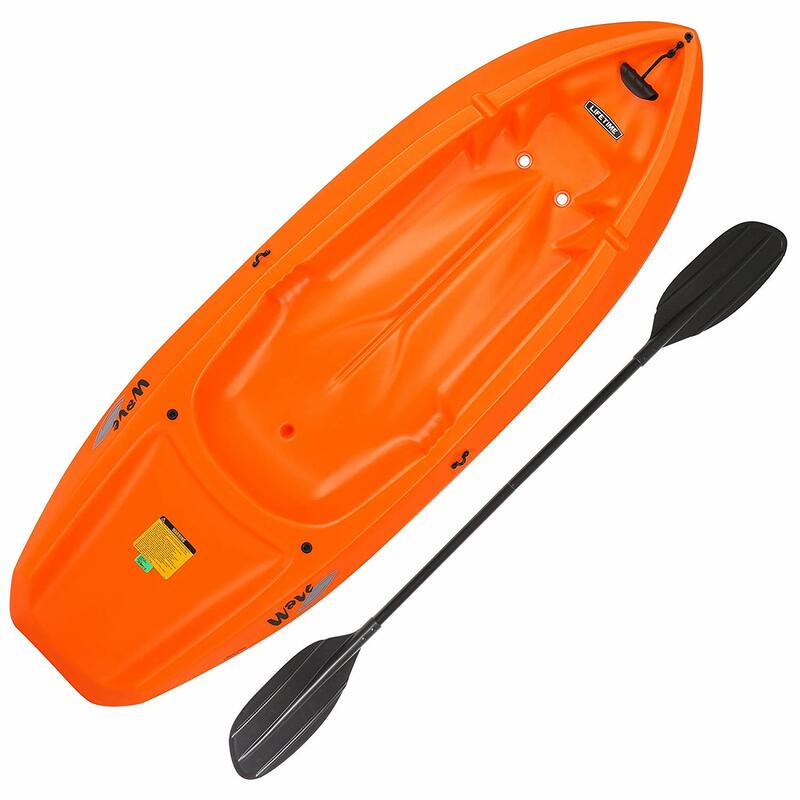 The design of this top rated sea ocean kayak is what makes it stand out. There are perfectly placed carrying handles along with gear straps and even a skid plate. All of these things add to the durability and longevity of this boat. The skid plate ensures that the bottom of the boat stays intact even on rocky shores. The best thing about this kayak is that it can hold two people, or two people and a child or a small dog. This means you have plenty of recreational options for your family, in the one boat. It’s rugged. We’re extremely impressed with how well-built the Ocean Kayak is, particularly given the reasonable price tag. There’s a huge difference in quality between this and the cheaper models we’ve reviewed. We think it’s well worth paying a bit extra. The seating design allows for solo paddling or with company, and the seats are built for comfort. The area is spacious too, and the hull and deck design makes stacking convenient for several hulls. Overlapping foot wells allows center seated paddlers to settle in and brace their feet comfortably. Higher prices than other models because of two seats. Not much area for storing gear with two paddlers. It’s not very fast, and while that is a true of most sit-on-top boats, this is a particularly slow one. However, that weakness is balanced out by its incredible stability, which is a must for tandem boats that might be carrying a newbie paddler (and especially if you and your friend are both new!). The kayak is a bit pricier than the competition. It makes up for it by being more spacious and sturdier than most though. One downside to its compact size is there’s not a lot of onboard storage space, so the Malibu Two is better suited to shorter trips that don’t require much extra gear. This kayak does not have much in the way of storage. If you’re storing your paddles on the boat, you won’t have much room for anything else, unless you take it out solo and use the extra seating for storage. There aren’t any storage compartments below deck. The storage space above deck is also fairly limited, since most of the onboard space is dedicated to the seats. This popular tandem sit-on-top kayak, the Ocean Kayak Malibu Two, is perfect for affordable family adventure. Enjoy sun and surf with a friend or a furry companion with the kayak's three seating positions, which support solo, tandem, or tandem paddling with a child or pet. A pair of Comfort Plus seats provide four-way adjustability, generating a custom fit and greater slip prevention over molded seats. Patented overlapping foot wells allow center-seated paddlers to settle in and brace their feet comfortably. 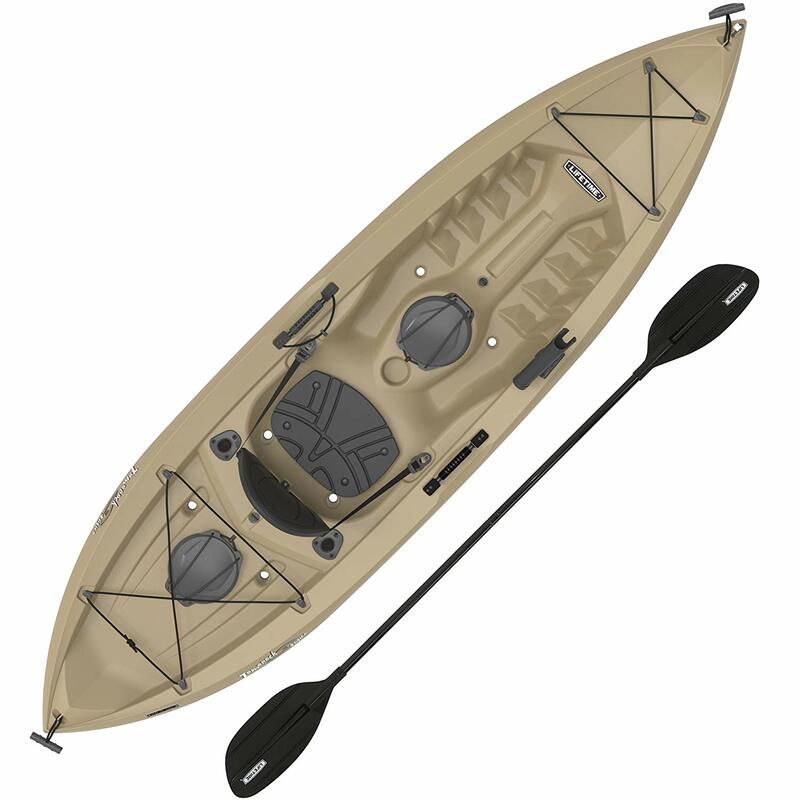 The open, sit-on-top hull makes it easy to get on and off the kayak and includes a pair of molded-in handles and skid plate. Maximum capacity of 425 pounds; measures 12 feet long and 34 inches wide. Lifetime warranty on the hull.